educational instruction aimed to enhance clinical skills and decision making, enrich the educational experience by addressing physician CANMEDS roles, and aid residents in preparation for the Royal College Certification exams. The academic and clinical faculty prepare and deliver academic courses and rounds that are aimed at specific levels of training and continually build upon previous knowledge and skills gained throughout residency. 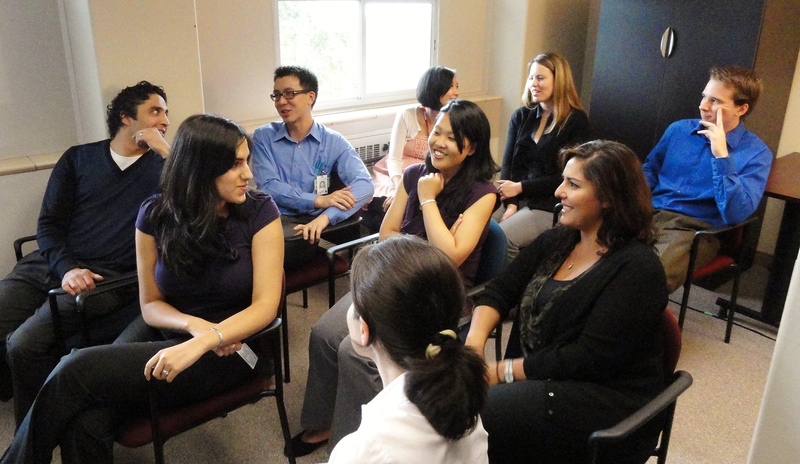 All UBC Psychiatry sites (including Fraser) offer a completely integrated academic full-day each week during PGY-2 to 5. 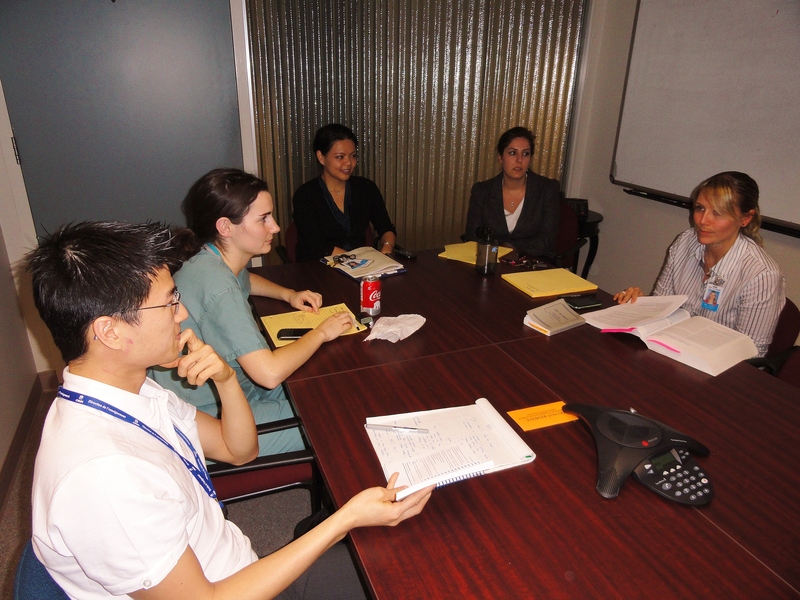 Academic Seminars are held for a full day each Thursday at UBC campus for the residents at the PGY-2, PGY-3, and PGY-4 training levels. PGY-5 residents have a flexible self-study program. Residents are excused from their clinical responsibilities for the day to attend an integrated series of seminars covering all aspects of psychiatry. The academic program is designed to meet the standards of the Royal College of Physicians and Surgeons of Canada. The curriculum for the PGY2 residents is designed to provide a comprehensive introduction to General Adult Psychiatry and is preceded by a two month seminar series covering Emergency Psychiatry. The PGY3 and PGY4 curriculum is designed to cover in depth common psychiatric syndromes and special areas such as child psychiatry, forensics, geriatrics, consultation-liaison, etc. A comprehensive psychotherapy curriculum covering all validated treatment modalities runs on Thursday afternoons; in the PGY2 year this covers basic psychotherapy skills and increases in complexity and diversity in the PGY3 and PGY4 years. The Fraser Health Greater Vancouver UBC Psychiatry Program offers the following additional educational opportunities to its residents. Reciprocal videoconferencing of educational events and activities occurring at various sites is in place. Brand new videoconferencing suites have been installed at both hospitals for this purpose. 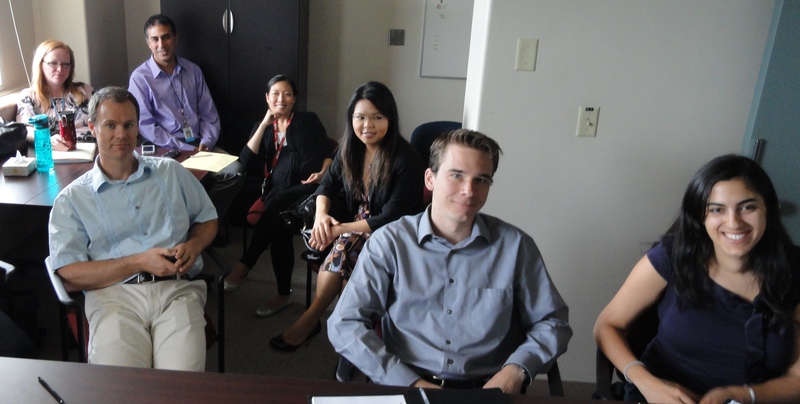 Specific to the Fraser Psychiatry Program, residents are also offered the opportunity to participate in teaching and evaluation of medical student and intern colleagues during Chief Resident Rounds, Clinical Case Conferences, Intern Interview Rounds, On-Call experiences, and leading clinical inpatient Psychiatry teams. While progressing through the program, residents are given independence to develop their own teamwork, teaching, and leadership skills.